As companies begin to seriously investigate Blockchain and how it could positively disrupt their business, we offer a solution to get their initial questions and concerns answered. 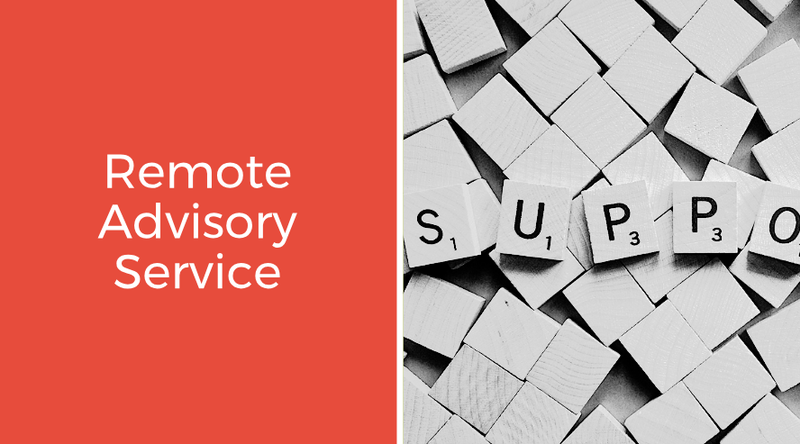 Our Remote Blockchain Advisory Service provides a dedicated resource who can be contacted 'On-Demand' to collaborate with your team when needed. ​Geared towards advanced knowledge and Executive staff | Offered online or via phone only. Set up conference calls with your team. Brainstorming sessions to help address some of your initial needs. Opportunity to stay up to date on the ever changing Blockchain ecosystem. Keep abreast of the Cryptocurrency and ICO markets.